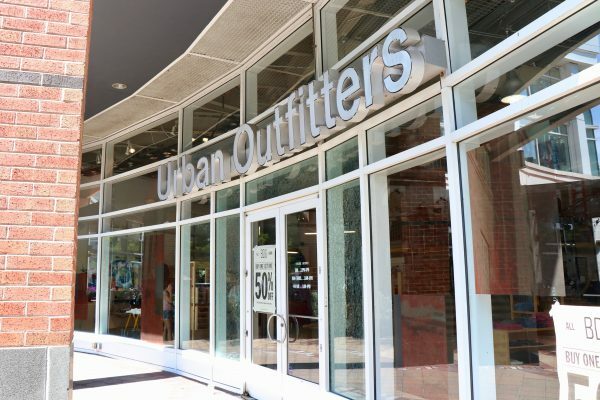 Between the bookstore, the campus gear store and Panera Bread, this intersection of Church Street and Sherman Avenue has a lot to offer. 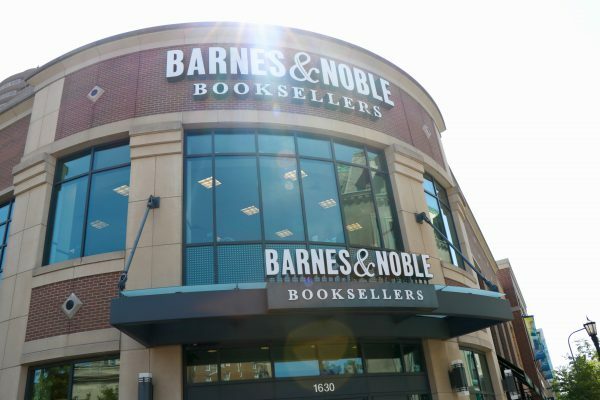 Intellectuals drifting in and out of Barnes & Noble are likely to share their opinions, and restaurant-goers fed and in high spirits may have compassion for a student journalist. Drew Schott of Greenwich, Connecticut, swears by this location as his go-to spot for interviewing assignments. 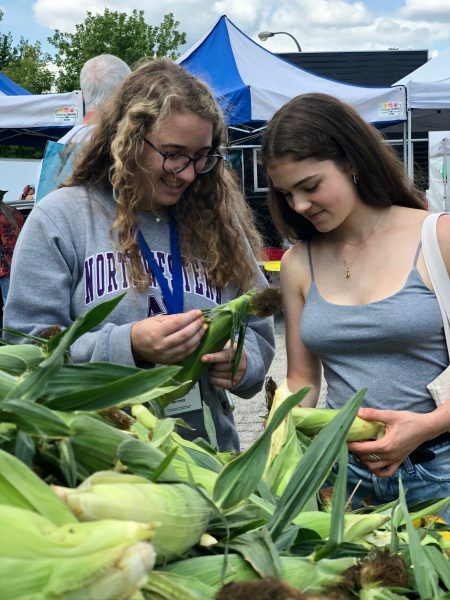 The market is a hub for Evanstonians of many ages, socioeconomic statuses and, according to Sadie Schwartz of New York City, political opinions. Schwartz recommended getting to the market early; she got there toward the 1 p.m. closing time when stands were shutting down and people were less likely to converse. The calm and cool atmosphere at Starbucks may be the perfect opportunity for a cherub to zero in on a source. The area just outside the store, where one is sure to find more coffee-drinkers or vagrants at the outdoor tables, is an opportunity to garner an interesting opinion, as cherub Eric Neugeboren experienced. “A man carving wood outside Starbucks gave me an … unusual opinion,” said Neugeboren of Bethesda, Maryland. 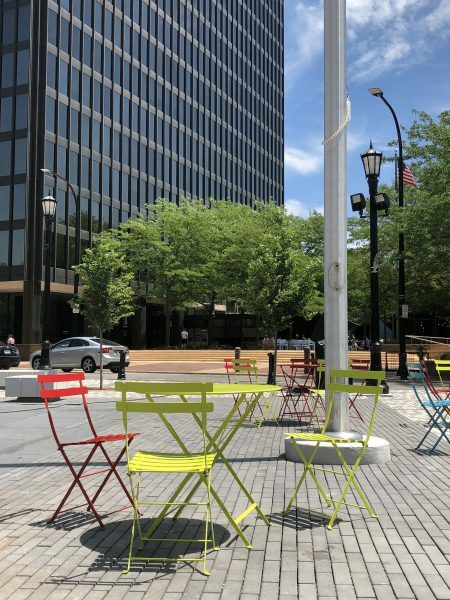 Grayson Welo of Weston, Massachusetts, also gravitates to outdoor tables when interviewing, but she said she prefers the neon chairs in Fountain Square. 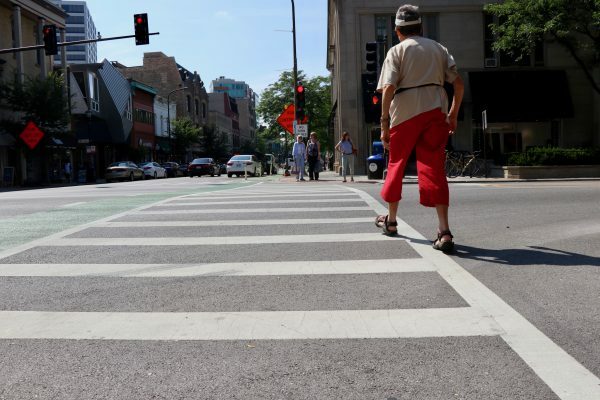 “It was a lot easier to approach people for an interview when they were sitting down and weren’t on their way somewhere because they were more likely to have time,” Welo said. Welo recommended choosing people who aren’t eating, however, because they will be more open to talking to a young journalist. Welo found success in approaching groups of people, as the odds of at least one of them talking was elevated. It’s safe to assume that beachgoers soaking up the sun and enjoying Lake Michigan are in a good mood and just maybe willing to give a cherub a few minutes of their day for an interview. 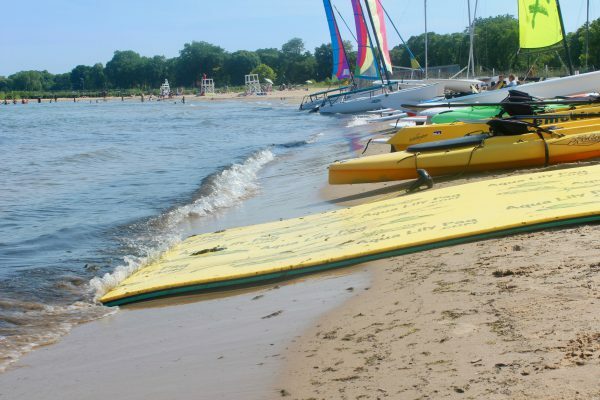 Noah Somphone used the sailing center instead of the public beach to avoid the $9 entrance price. Rachel Carlson took an unconventional but effective approach to her interviewing. The cherub said she got most of her interviews by approaching people at streetlights waiting to cross the street. Carlson of Los Angeles warned against appearing too aggressive in the pursuit of sources. Things got awkward for Carlson when a woman who ran away from her realized they were going in the same direction. Overall, however, Carlson’s method was a success. 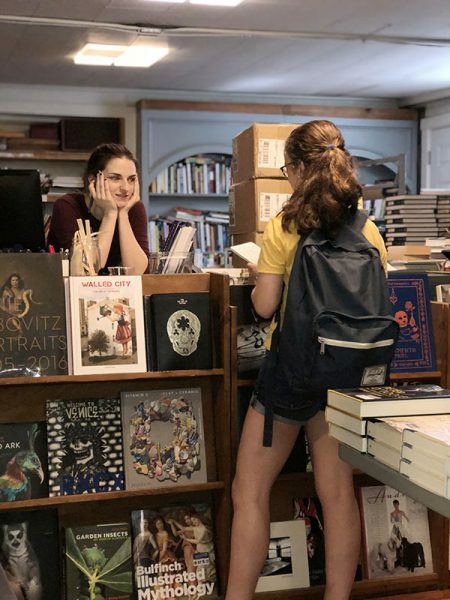 The bookstore, which also sells T-shirts, socks and other trinkets, is buzzing with people browsing and looking around and often willing to engage in conversation, according to Halsey Smith of Grand Rapids, Michigan. The cherub recalled many eavesdroppers jumping into her interviews, which were intellectual and eye-opening. “They’re decently educated because they’re … spending their time at a bookstore,” Smith said. 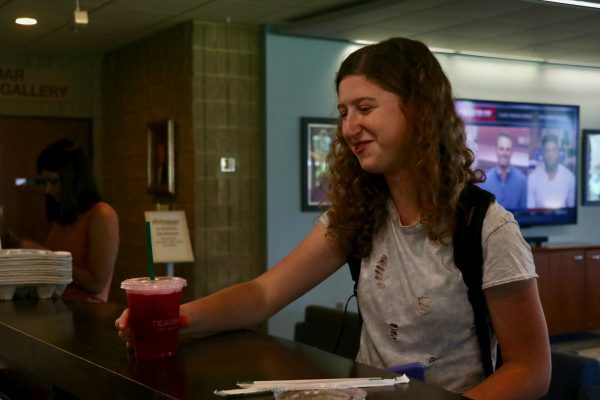 Instructor Carlin McCarthy said she would often interview at Church Street Plaza when she worked for the Northwestern News Network as a Medill undergraduate. The intersection near Urban Outfitters is in close proximity to the CTA and Metra stations, gathering moderate crowds. “This was a bit off the beaten path, so people wouldn’t immediately turn you down,” McCarthy said.